PERHAPS THE MOST DEVASTATING FIRST-PERSON ACCOUNT OF THE REFUGEE CRISIS YOU'LL EVER READ. The Optician of Lampedusa rarely gives interviews. He is haunted by the tragedy. I asked him how that day on the sea changed him, and he looked me straight in the eye. 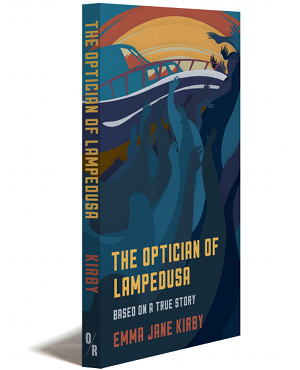 This book is based on the true story of Carmine Menna, the Optician of Lampedusa. The only optician on the island of Lampedusa in the Mediterranean is an ordinary man in his fifties, who used to be indifferent to the fate of the thousands of refugees landing on the coast of the Italian island. One day in the fall of 2013, the unimaginable scale of the tragedy became clear to him, and it changed him forever: as he was out boating with some friends, he encountered hundreds of men, women and children drowning in the aftermath of a shipwreck. The Optician and his seven friends managed to save 47 people (his boat was designed to hold ten people). Hundreds died. This is a poignant and unforgettable account about the awakening of conscience: more than that, it brings home the reality of an ongoing refugee crisis that has resulted in one of the most massive migrations in human history. 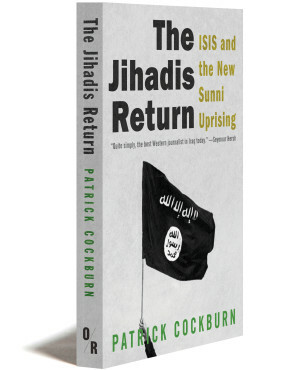 Emma Jane Kirby is a reporter for the BBC, where she has worked as a foreign correspondent since 2001. She is currently a reporter with BBC Radio 4’s PM and The World at One. For the last two years, much of her time has been spent on the migration trail. 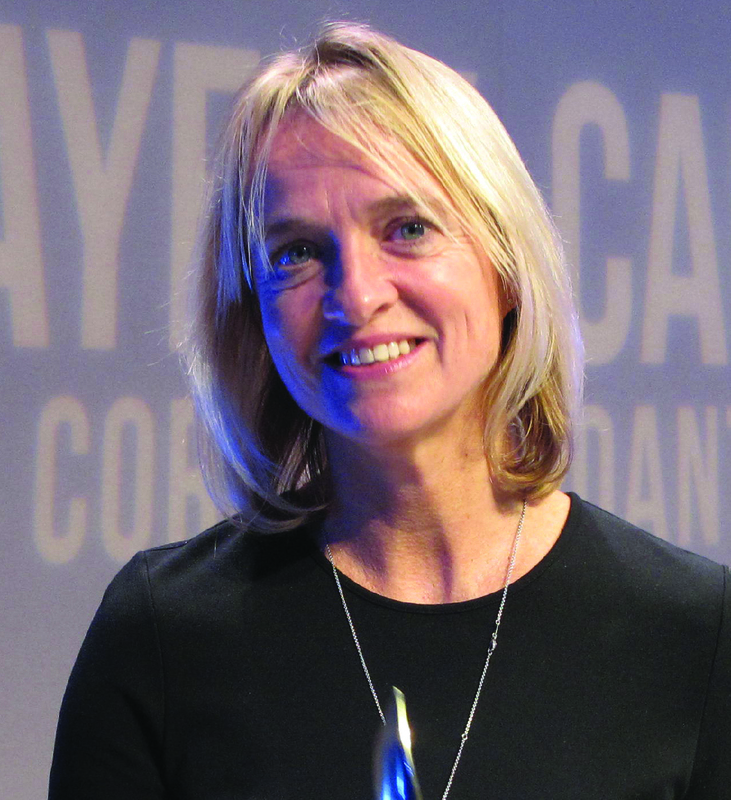 In 2015, she was awarded the Bayeux-Calvados Award for War Correspondents for her reporting on the Lampedusa disaster. A graduate of Oxford, she lives in London and Paris. They’d all ended up in the sea afterwards. One by one, they’d dived in, whooping like children, splashing each other, chasing the last light of the evening before the sun sank and its fiery colors fizzled out as it hit the waterline. The autumn chill had yet to spoil the water; it was still twenty-one degrees. Mucking around with his friends, the Optician could still sense the optimism of summer. What was it Elena had said when she was floating beside him, her long dark hair fanning out around her head? That swimming in the autumn was like a rebirth. If you got a few good swims behind you in October you felt renewed and ready to face the winter ahead. He’d stayed in for a little while after the others had climbed out and were hosing themselves down on the steps. It was wonderful to be in the darkening velvety warmth of the sea, letting the swell take his body and push and nudge it wherever it pleased, its rhythmic music accompanied by the tinkling laughter of his friends. It had been so deliciously peaceful and welcoming. He’d almost felt guilty when he’d started swimming. It seemed barbaric somehow to churn up this glassy water with all that kicking and chopping. So he’d stroked through it very gently, barely troubling the surface like a polite and courteous guest tiptoeing through a house at night so as not to disturb his host. Yes, he was grateful to the sea all right. Its salt was still tight on his skin from yesterday’s swim. It changed your ideas, the sea did. Made you see things more clearly, more positively somehow. All this calm. Although, he thought with a tiny pang of annoyance, it would be even better if those seagulls would tone it down a bit. His coffee was almost cold now. He drained the cup and wondered whether he should fetch another or enjoy the last few moments of solitude before the others came up on deck. He could already feel someone stirring in the cabin below. He stretched and rolled his head slowly in a circle, listening to his neck crack. He deserved this vacation and he wanted to savor every little golden moment of it. But something was niggling at him. There was something about the way the seagulls were mewling that had him on edge. It was the pitch of the damned birds. They were never satisfied, always complaining or bickering and picking petty squabbles with each other. His skin prickled with irritation. Matteo came up on deck, shirtless, his arms and chest crisscrossed with a dark pattern of intertwined tattoos. His finger was in the air. He didn’t pause to wish his friend good morning. He was concentrating on listening to something. Francesco held the cold, metal gunwale of his boat and listened. This sound didn’t make sense.